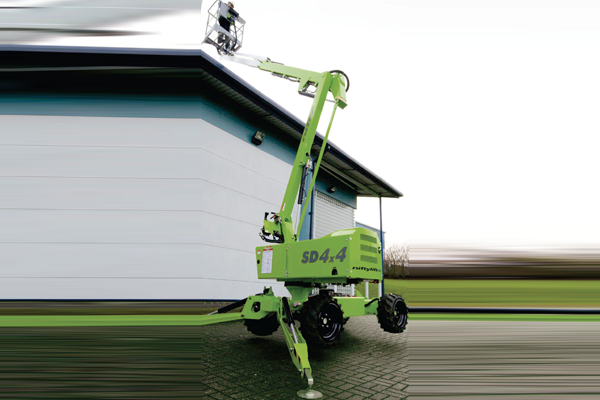 Developed specifically to maximise outreach, the Nifty 150T delivers an unrivalled working envelope, especially at low levels where outreach is needed most. 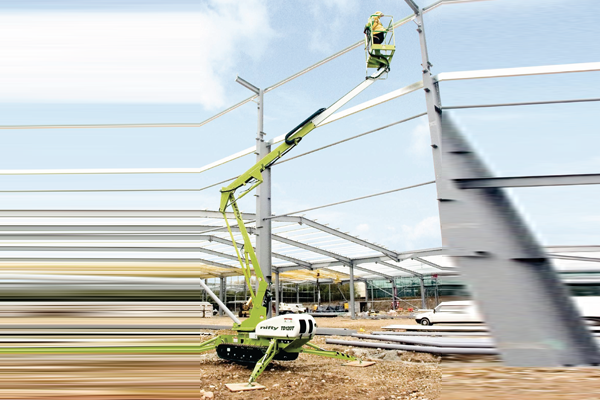 Compact dimensions coupled with hydraulically operated outriggers make manoeuvring and setting up the 150T quick and simple, while its 1.4m wide platform provides the operator plenty of room in which to work. Fully proportional hydraulic controls make operating and maintaining the 150T easy, minimising both downtime and running costs. 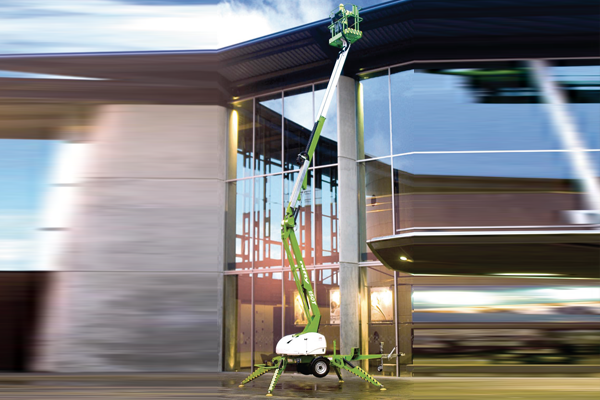 Developed specifically to maximise outreach, the Nifty 150T delivers an unrivalled working envelope. Especially at low levels where outreach is needed most. 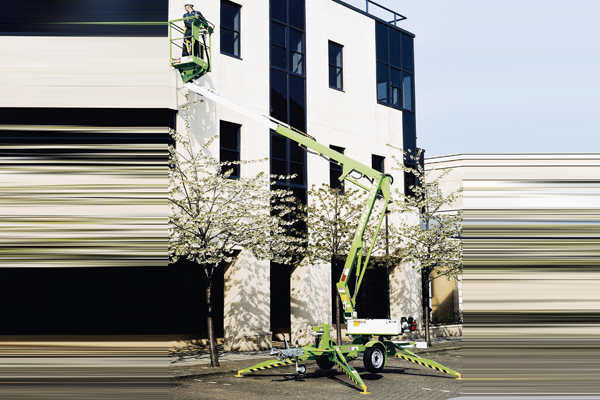 Compact dimensions coupled with hydraulically operated outriggers make manoeuvring and setting up the 150T quick and simple. 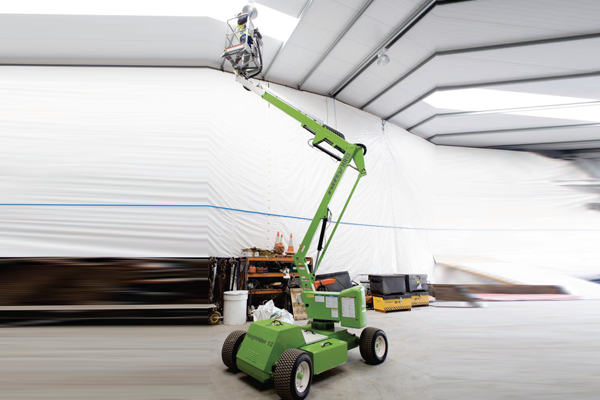 While its 1.4m wide platform provides the operator plenty of room in which to work. Fully proportional hydraulic controls make operating and maintaining the 150T easy, minimising both downtime and running costs.